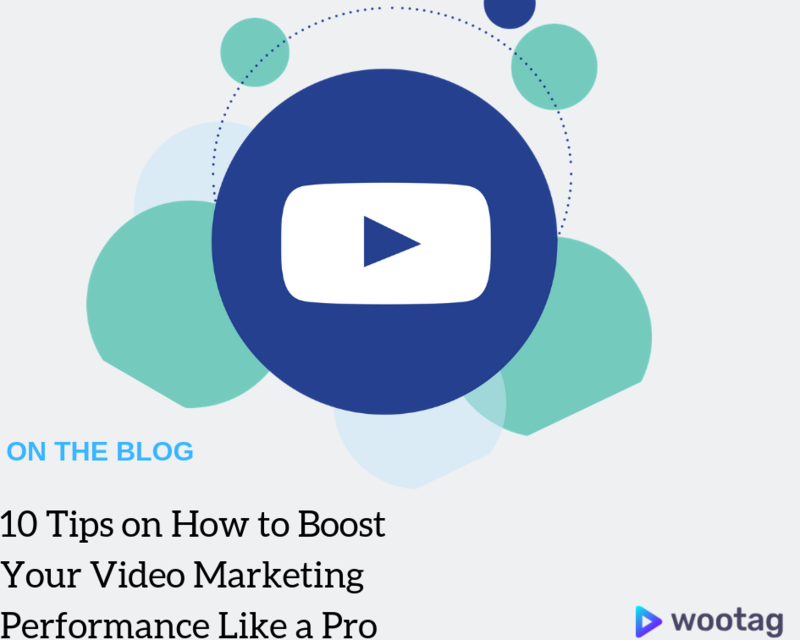 We want to share with you some useful tips on how to boost the effectiveness of your interactive videos and help you get the most from your video content. You’ve worked so hard to create your personalised video content, placed relevant messaging and target your audience. You want to be able to capitalise on your efforts. 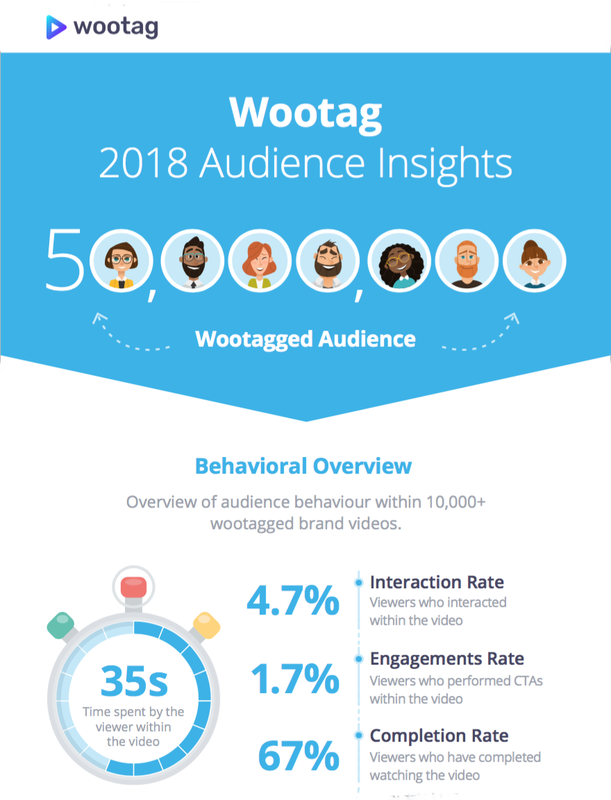 Discover Wootag Interactive Video Audience Insights. Access visualised in-depth audience behaviour and key insights generated from more than 100 million views by processing more than 1 billion data’s. 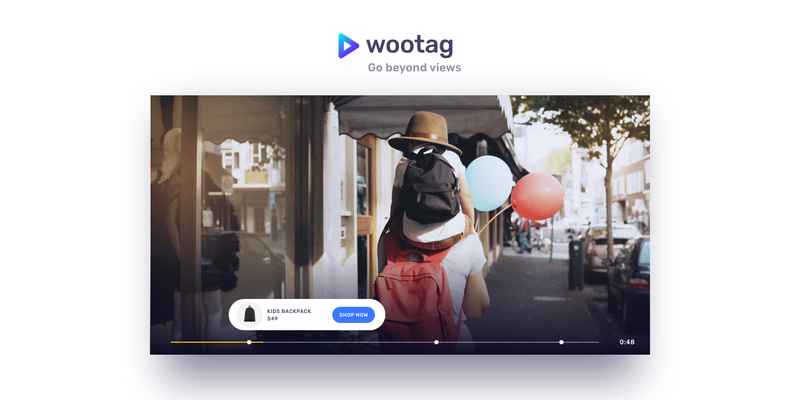 Insights will provide you guidance on the type of audience behaviour within any Wootagged video and to help you successfully harness curiosity of your video viewers. 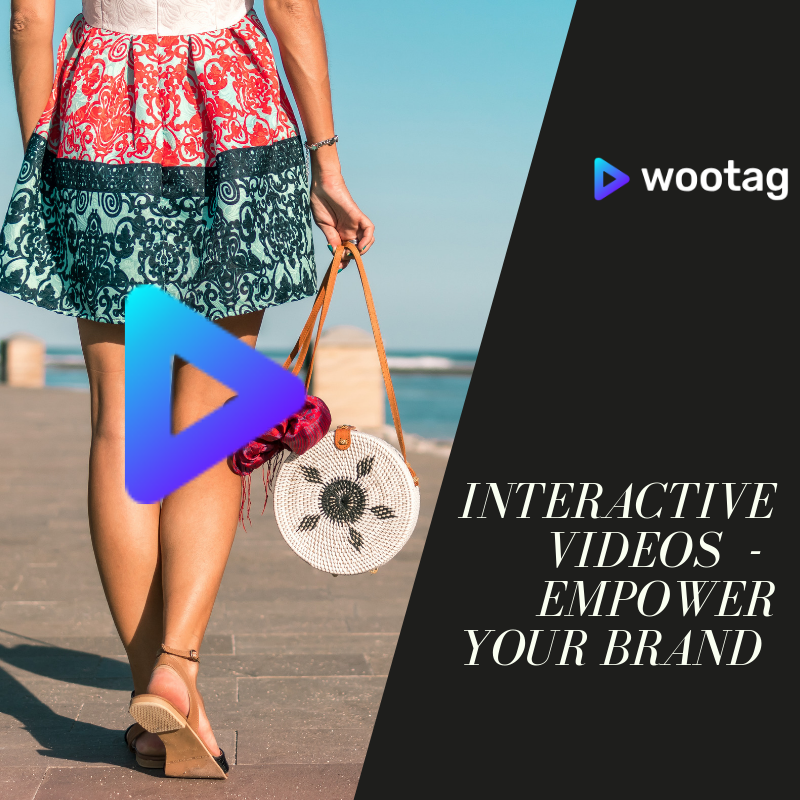 Tap into the power of data and fine-tune your videos to get more personalised and effective video marketing across the whole viewers’ journey. Get ahead of the curve, read through this interactive Audience Insights Infographic to learn more. 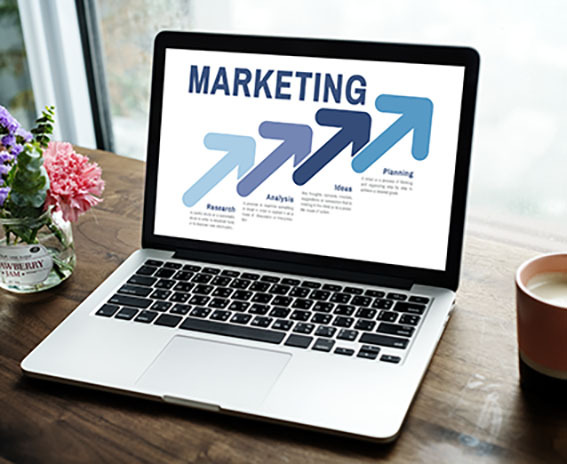 It’s the beginning of the new year, which means developing a new marketing and content strategy for your brand. 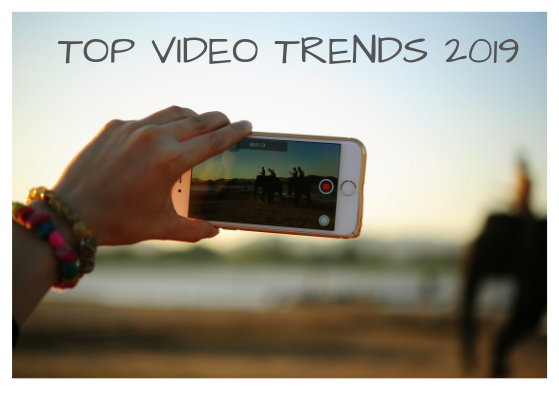 Wouldn’t it be great if someone gave you a road map for 2019, and told you what your audiences expect from you this year-video content wise?